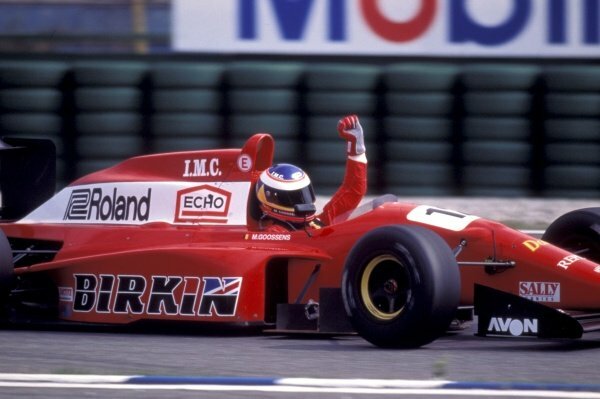 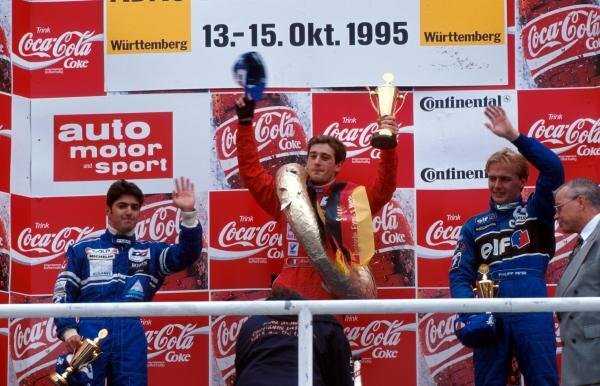 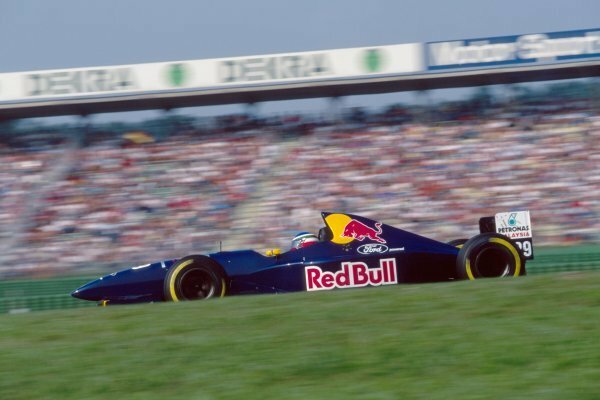 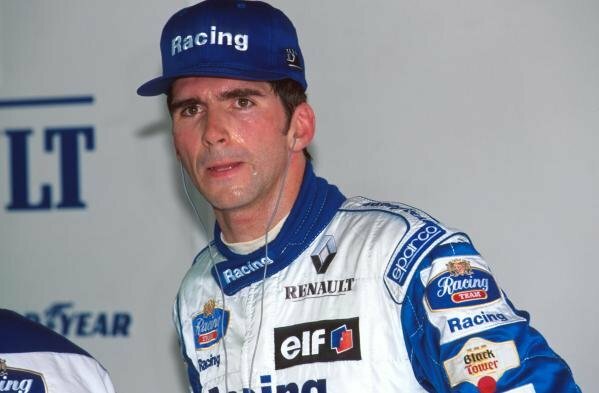 Jean Christophe Boullion (FRA) Sauber Cosworth C14.<br /> German Grand Prix, Rd9, Hockenheim, Germany. 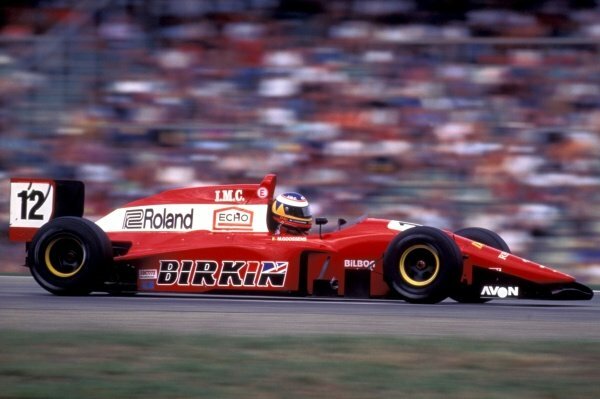 <br /> 30th July 1995. 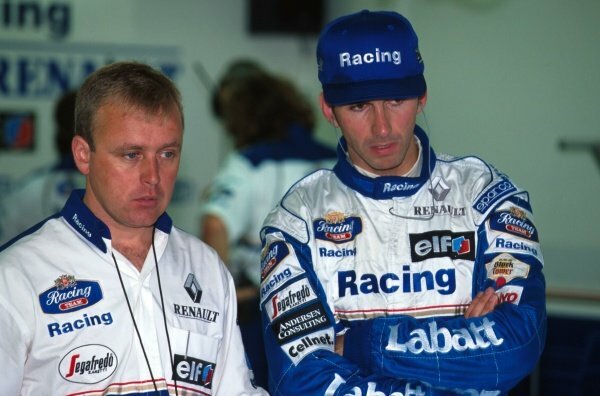 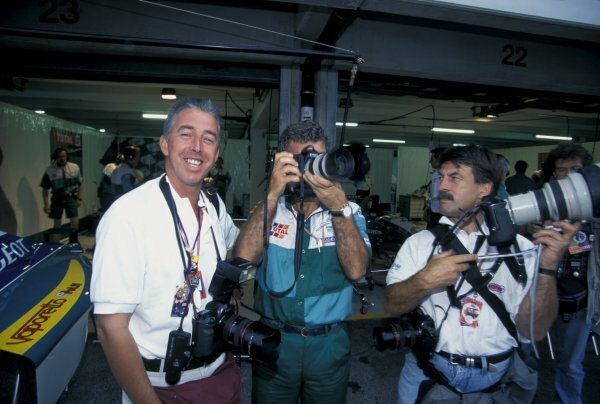 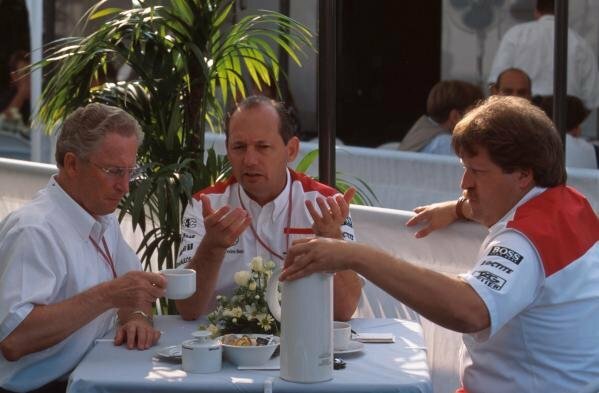 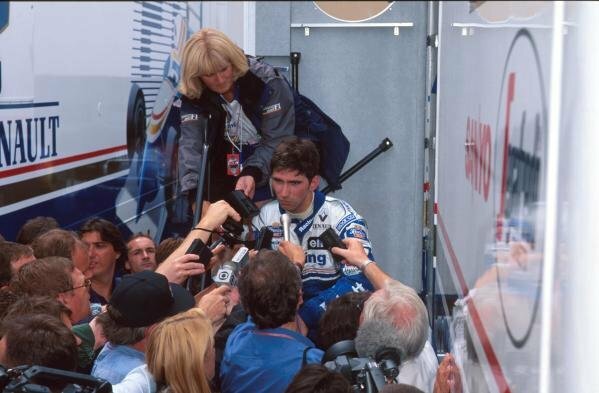 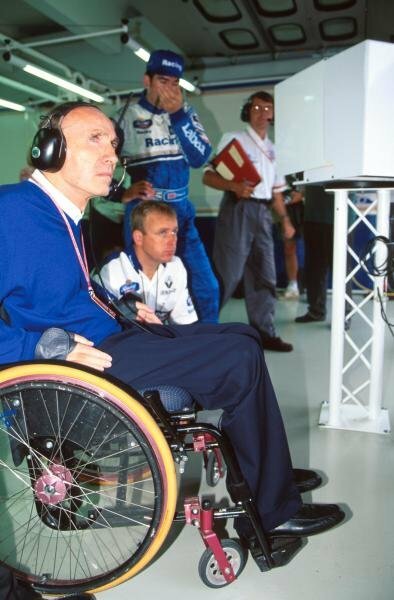 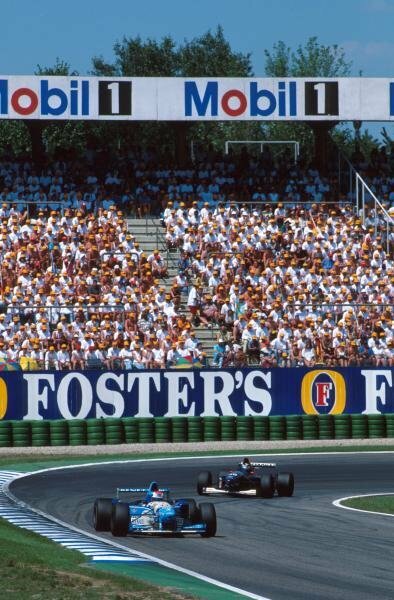 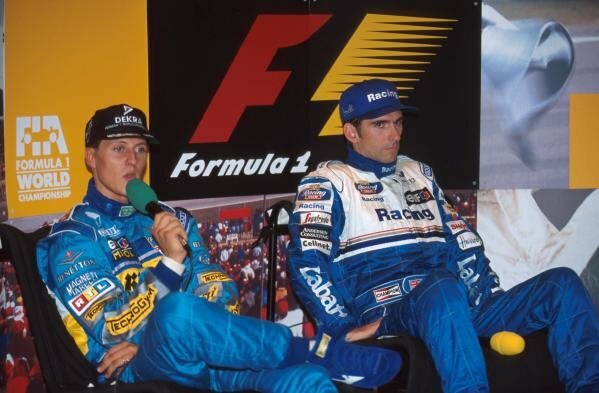 Eddie Jordan (IRE) Jordan team boss tries his hand at photography with Keith Sutton (GBR) Sutton Images CEO and Rainer Schlegilmilch (D)<br /> German Grand Prix, Hockenheim, Germany, 30 July 1995. 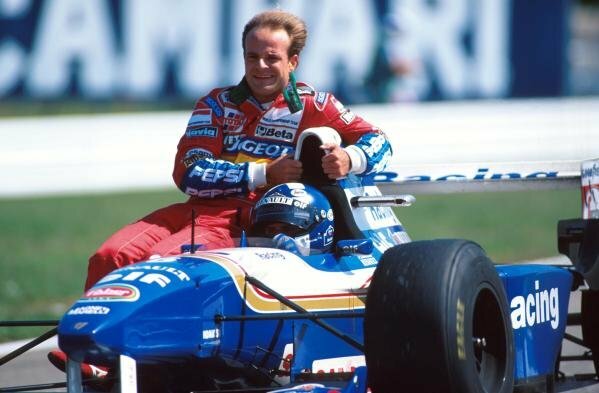 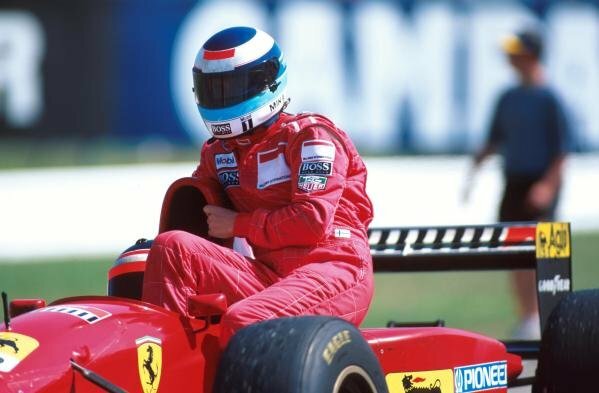 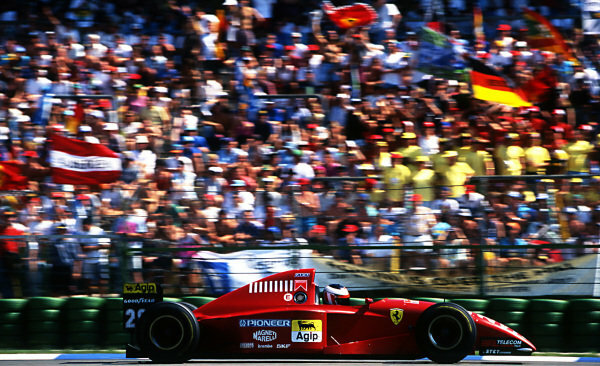 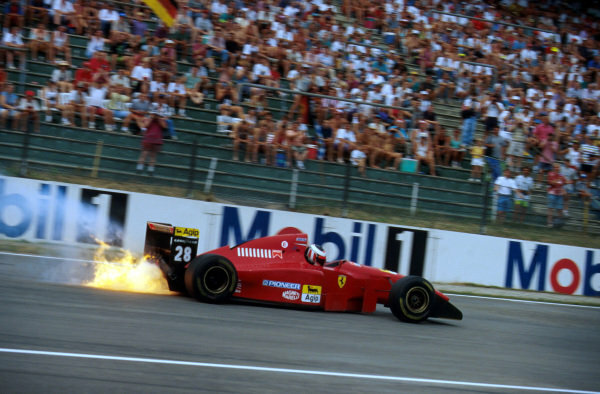 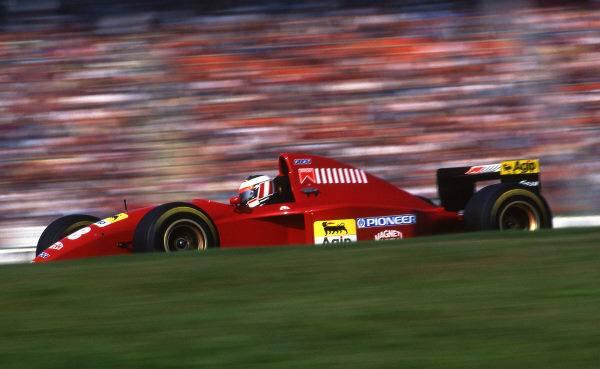 Gerhard Berger (AUT) Ferrari 412T2 at Formula One World Championship, Rd9, German Grand Prix, Hockenheim, Germany, 30 July 1995. 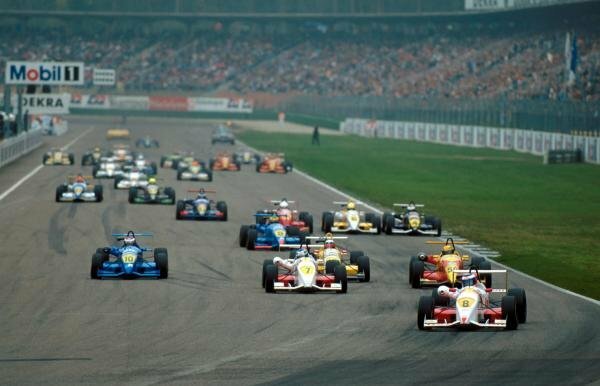 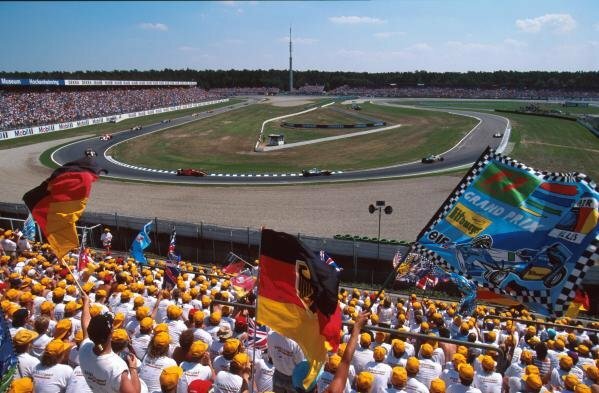 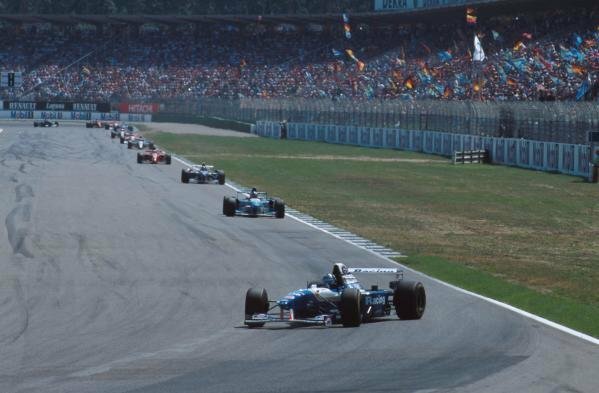 Hockenheim, Germany. 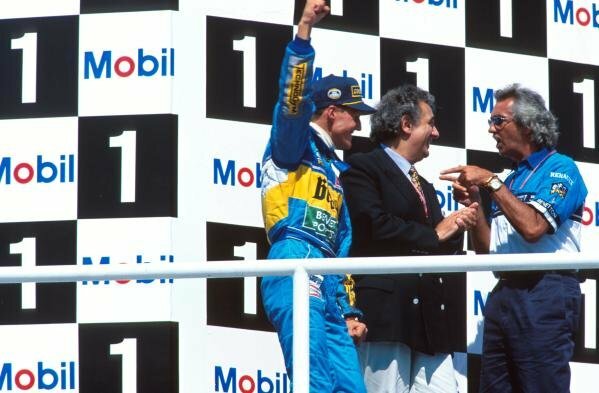 23rd April 1995. 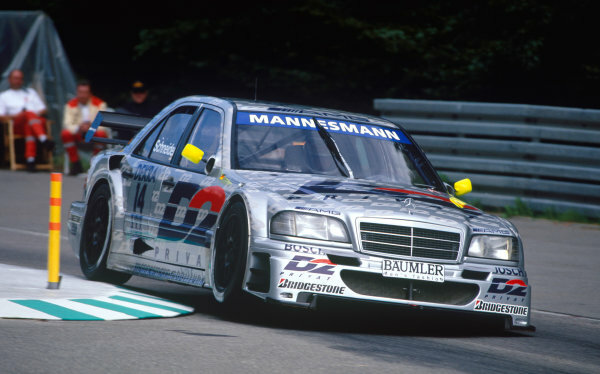 Rd 1 & 2.<br /> Bernd Schneider (AMG Mercedes C-Class), 1st position, action.<br /> World Copyright: Jeff Bloxham/LAT Photographic.